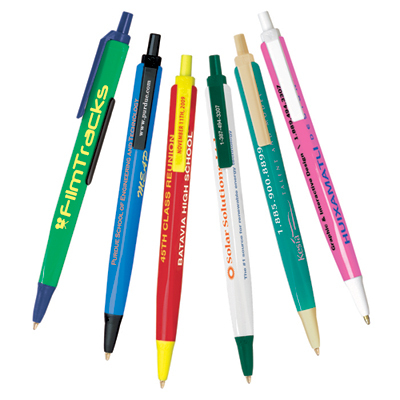 Searching for appealing, durable and affordable promotional marketing products? 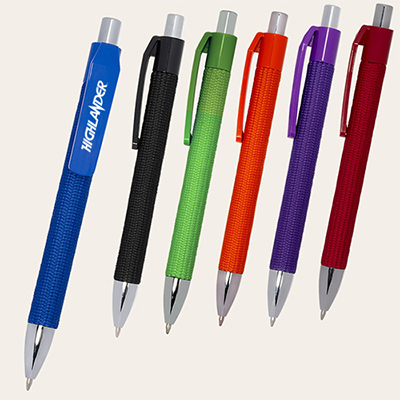 Here, check out this business BIC promotional pen which costs less than $1 and is a perfect gift for your employees in the office or your clients and customers. 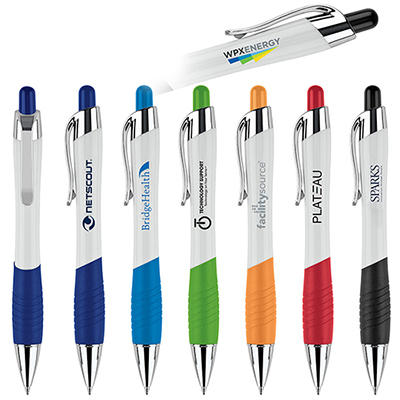 Let them enjoy 1.2 miles of non-stop writing and remember your brand whenever they use these colorful personalized BIC Tri-Stic Pen. 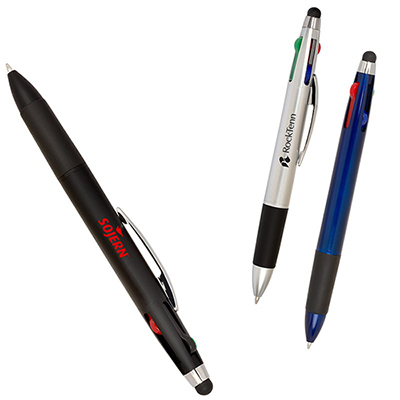 So order the awesome business BIC promotional pen today and we will ship it tomorrow! 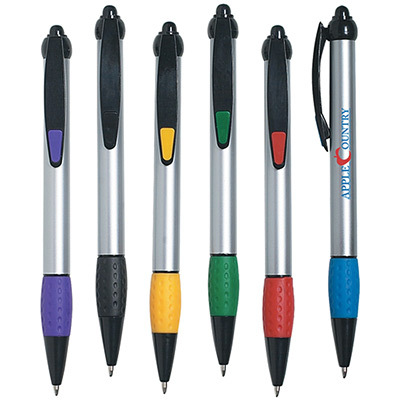 "High quality pens with ample space for our logo. And you don’t have to worry about the quality when it comes to BIC." "Good job with the logo. I gave these at tradeshows to highlight my brand name. " "These pens turned out well. I am happy with your service and will place the next order soon. " Display your message on three sides.